Can the better implantation rate during FET be due to the fact that women who have embryos to freeze naturally have a higher chance of having better quality embryos and hence higher chance of implantation? For example, if you consider all the fresh cycles, you will include both category of women -women who have embryos to freeze, and women who don't. 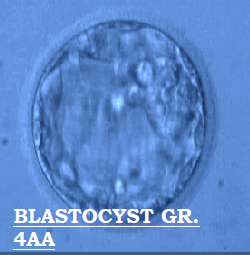 Do women who have embryos to freeze have better pregnancy chances? 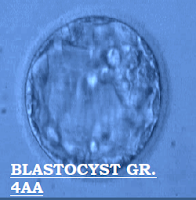 When it comes to FET, only women who produced enough embryos to freeze are taken into account when calculating pregnancy rate. How can this bias be explained? 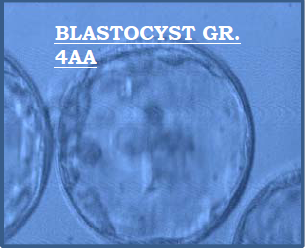 Only when embryos of all women are frozen and FET cycle is performed, the pregnancy rate calculation is justified. Do surrogacy cycles have higher implantation rates?